That's the theme of the 2019 Imagine Gala. The event will honor all those who reach for a better life and all who reach for a legacy of impact, be they donors, sponsors, employers, volunteers, or program alumni. Click here for sponsorship details, the auction donation form, ticket purchases, and more! 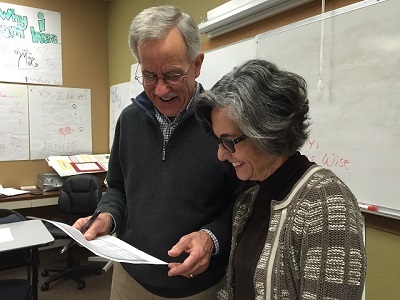 Volunteering with Opportunity Junction is fun and rewarding. We have a wide variety of opportunities -- everything from tutoring and teaching to mock interviewing and food distribution. 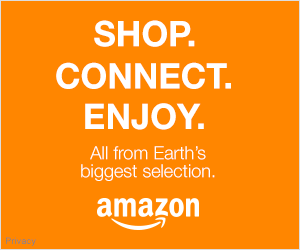 When making purchases from Amazon, please access Amazon's website through the banner to the left, or at this link. (Drag it to your bookmarks bar!) Amazon will pay a small commission to Opportunity Junction for nearly every purchase you make - at no additional cost to you. 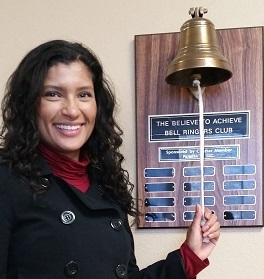 Bell Ringers promote job seeker and program success by committing to a donation for every job secured. Bells Ringers have their name engraved on the Bell Plaque and receive public recognition.